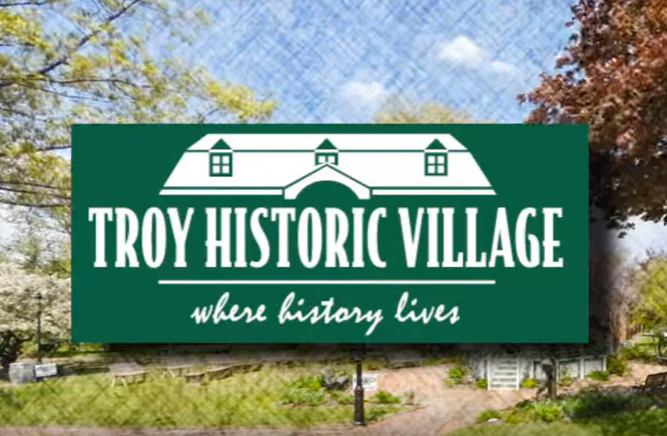 Stretch, meditate, and support local history! Join us for a special yoga class led by Gwen Dickerson of Explore Yoga Troy. Class takes place outdoors, weather-permitting. This class is FREE but donations to support the Village are encouraged (that’s the “karma” part of our class!). Donations accepted at the door (cash/check made out to “Troy Historical Society”). Yoga classes are held outdoors; make sure to register! In case of inclement weather, we will contact you via email with plans to hold class indoors (space limited) or reschedule. Register below or call 248-524-3570.